Lime Deco celebrates 11 years of work through beautiful collaborations, projects with recognition from publications around the world and especially excellent friendships. Thank you for being part of this beautiful trip!!! 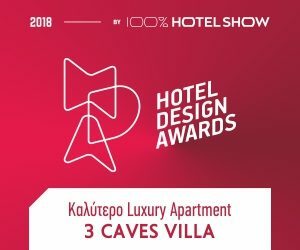 Marias Chatzistavrou office, won the first award for the interior design of the “3 Caves Villa” of Caldera Houses, in “Hotel Design Awards 2018” during the 100% Hotel Show exhibition, in Greece. The project was nominated as “The Best Luxury Apartment 2018”. We follow our dreams and we invest in our love for interior design. 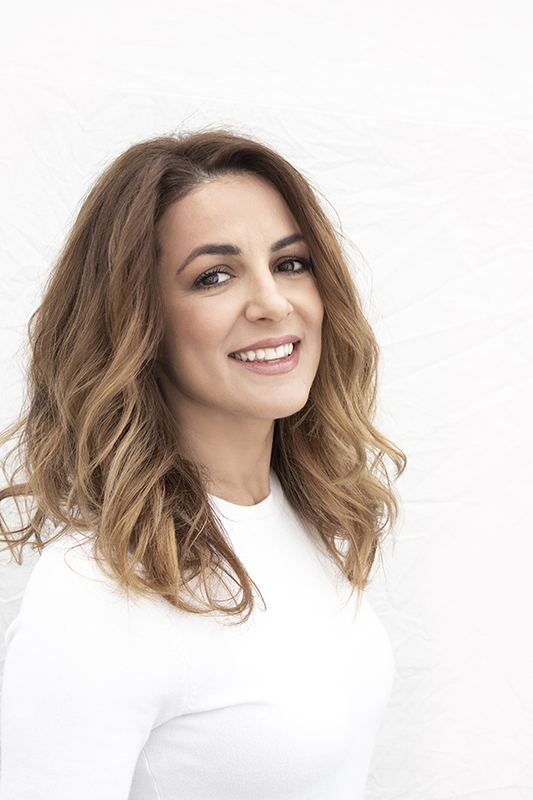 The Architectural and Interior Design company LIMEDECO was founded in 2007 and its office is based in Kolonaki. We specialize in the interior architecture of Hotels, touristic lodgings, private villas and residences, professional and commercial spaces. Our philosophy is to improve the quality of life of our clients by creating exceptional interior spaces that combine a spectacular and a functional result. We work with our clients and partners to achieve a wonderful result that connects people with their space. Each project is composed of a unique and sensitive approach to space, location, architecture and of course the client’s vision. We collaborate with our clients and our suppliers to achieve an excellent result that connects the person with his space. Each project is the result of a unique and sensitive approach of the space, location, architecture and, of course, our client’s vision. Each project is the result of a unique and sensitive approach of the space, location, architecture and, of course, our client’s vision. For each project we try to fully comprehend our client’s needs and to apply design solutions to ensure that the final result justifies the deepest wishes and strengthens the stigma of the client. We create exceptional spaces that correspond to modern design solutions and challenges. We utilize designs for the protection of the natural environment and the enrichment of life. Our ideas result from the combination of data that reflects the altered tendencies of the current market. We are open to new technological tendencies and influences. Our clients are unique and that’s how we treat them. We provide a full package of services by undertaking projects where turn-key solutions are requested or even partial interventions and renovations. Our field of expertise is the interior and small-scale exterior architecture as well, as the design of furniture, industrial and decorative objects. Additionally, in our projects we offer a more comprehensive approach to corporate identity, graphic design and website design. The first sector of our company’s activities deals with hotels and touristic lodgings and villas where we intervene from the first stages of structural elements until the final stage that concerns decorative objects. The second sector deals with private residences, professional spaces such as retail shops, showrooms, exhibition kiosks, offices and medical centers. Other services we provide are mentoring and coaching on design concept, best use of space, corporate identity and marketing strategies in relation to the design of your space (hotel, house or villa for rent, office, shop). Initial advisory visit: With a visit to your place and after discussing your needs, we can provide you with our consultation and solutions. This meeting can be a onetime discussion or a starting point that could also set the foundation towards a greater collaboration. Architectural design – Study: We deal with the spatial design and the functional configuration of a given space. Emphasis is given on aesthetics, design and decoration. Research: A crucial component of the final outcome has to do with the research of the materials to be used, furniture and decorative objects. Supervision: We provide complete supervision at every stage of each project until its completion.